If you are one of the DU students who often plan to go back to home because there is nothing to do during summers, then you might change your plans after reading this news. Delhi University’s Central Placement Cell (CPC) is organizing an internship fair for students of Delhi University on 18th and 19th April, 2017. The fair which is being organised for the first time in the university will be open to all the students who are enrolled in any regular program of the university. Students of all the colleges of the university and even masters’ students of the university are eligible for participation. The fair will take place in the Conference Centre of the university which is located opposite to department of botany in the north campus area. The participation in the fair would be entirely free of cost for both students and companies and would also include a free capacity enhancement session for the students by experts. “We want the students to engage to get practical work exposure during this summer. 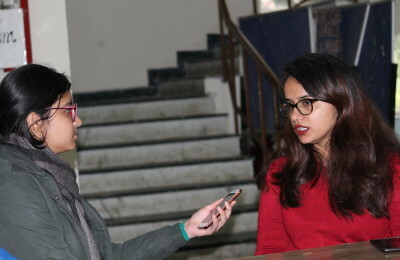 This will help them in future” says Aishwariya Jha, who is one of the student coordinators for the fair. The students need to register for the fair through the cpc website. Moreover the option of ‘on the spot’ registrations are also available. “We advice students to register online to avoid the rush” says Aishwariya. Students of all courses and years are eligible for internship. All they would require is to bring their resume (6 numbers) in order to participate in the fair. They can learn about how to create a perfect resume here. 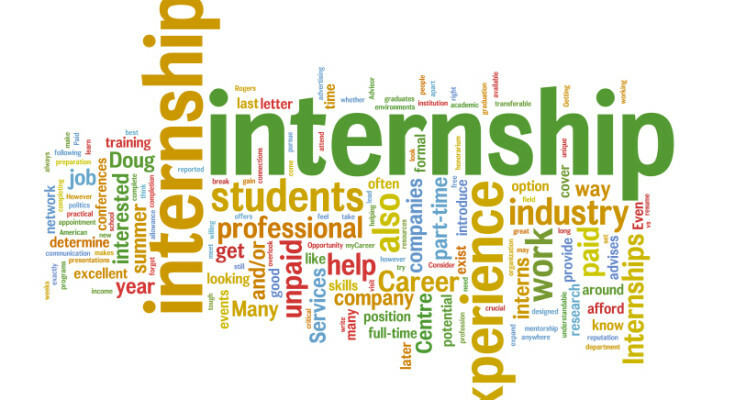 Students who wish to take part can also register for the internship fair here. Companies who wish to be a part of the fair can mail their details to placement@du.ac.in . 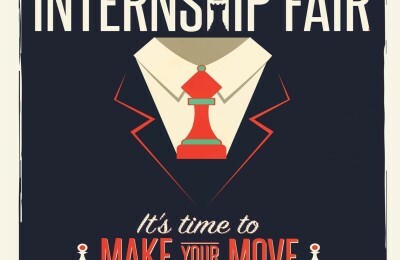 So it’s time to reconsider your summer plans because a lot of great internships are waiting for you. 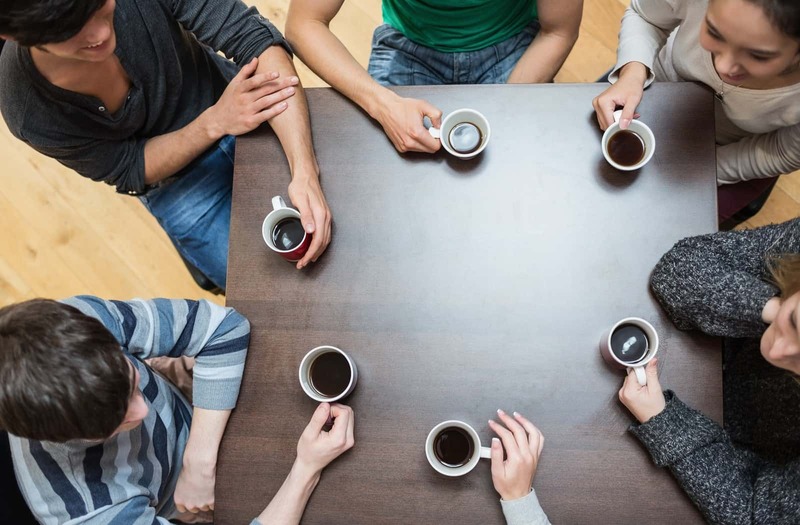 Do tag your friends who ever shared their worries of searching for a summer internship with you.